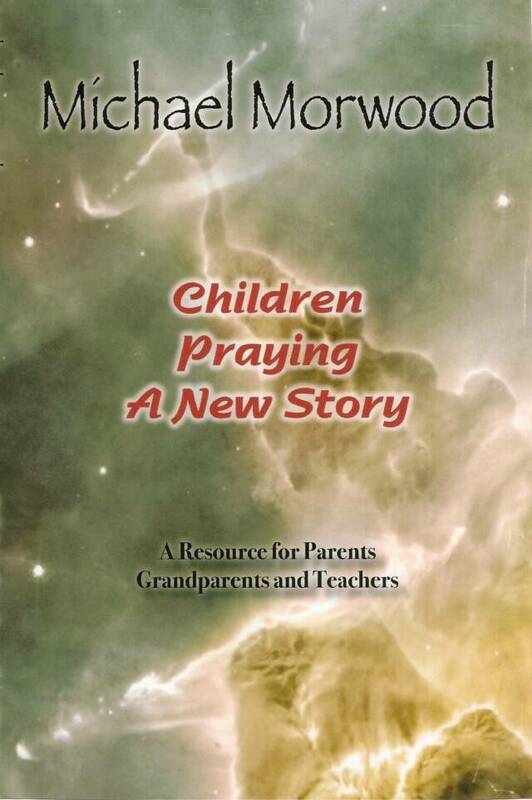 This entry was posted in Adult Education, Children's Resources, Evolutionary Christianity, Prayers, Progressive Theology, Theology and tagged Children Praying A New Story, children's prayers, children's spirituality, emergent theology, evolutionary christianity, Michael Morwood, Michael Morword, prayer resources for children, progressive christian prayer, progressive christianity, spirituality, theology by Rev. Dawn Hutchings. Bookmark the permalink.